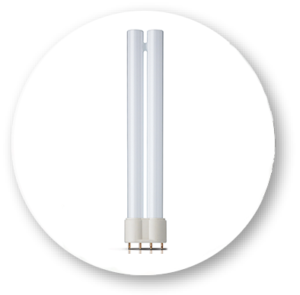 With its innovative design, the i-trap 35E is recommended for use in homes, offices, shops and restaurants. 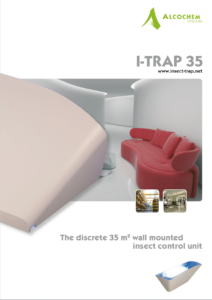 With its innovative design, the i-trap 35 is recommended for use in homes, offices, shops and restaurants. 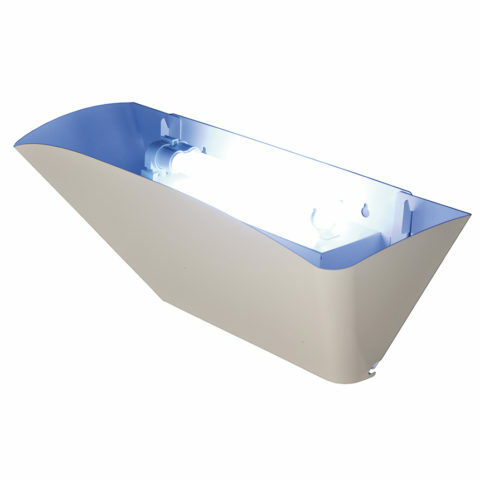 The i-trap is constructed in such a way that the UV-A light is directed upwards. 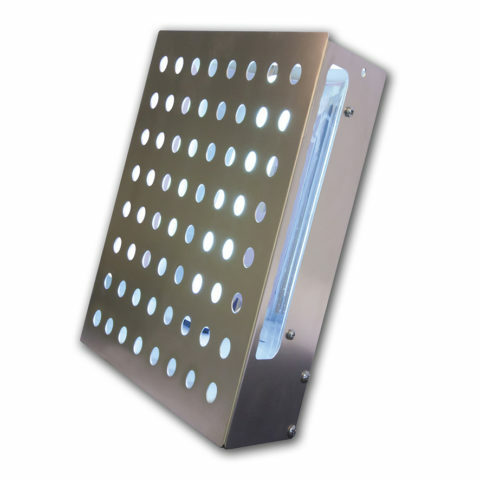 The i-trap 35 has an all metal housing and uses a powerful UV-A lamp to lure insects into its trap. Once the insects enter the i-trap, they are effectively controlled by a glue board. 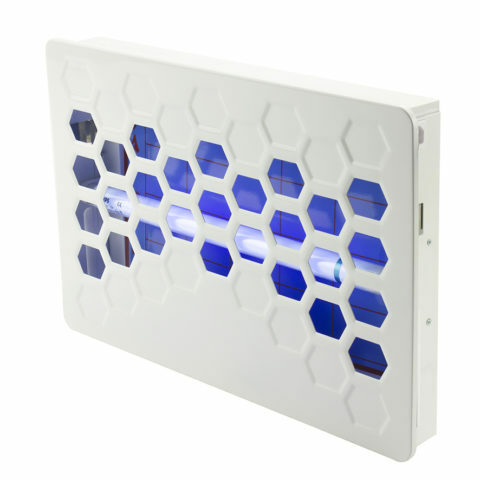 Once these insects enter the unit, they are effectively controlled with a glue board staircase. 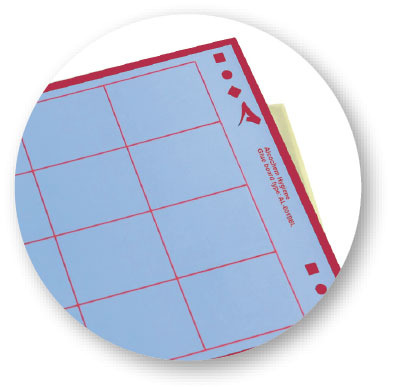 Glueboard discreetly placed out of sight and is easy to replace. Effective coverage of areas up to 35 m2.